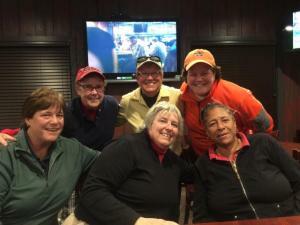 Join one of CT’s best Ladies Golf Organizations! 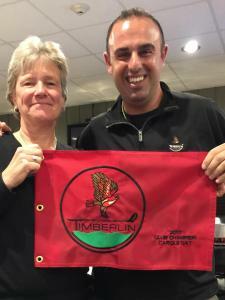 Great prizes, an established USGA handicap, fun tournament formats, and most of all, a great group of members. You’ll enjoy the friendly service of the Golf Shop staff and the after round gatherings at the clubhouse with delicious food & drink. 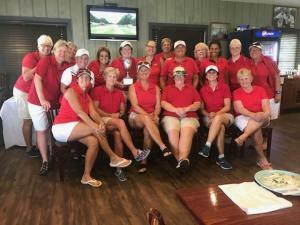 The cost to join is $120, which includes entry to all major and weekly tournaments, cost of a USGA GHIN handicap, and three social gatherings following opening, closing, and club championship tournaments.